Learn Together Cymru engaged over 800 Learning Volunteers who gave a couple of hours a week of their time to help children and young people one-to-one with their reading, maths, languages or other subjects and activities, in schools and in family and community learning settings across Wales. Promoting reading while still young – for children across the UK – is important in order for reading to become an established part of their development into adulthood. Children struggling with topics such as maths and languages are also given assistance on a needs-basis. Listening to children read for just 10 minutes a day improves their reading age, overall ability, confidence and love of learning. Learn Together Cymru volunteers built relationships with the children and young people, helping them to feel more confident and reassured if they make a mistake. 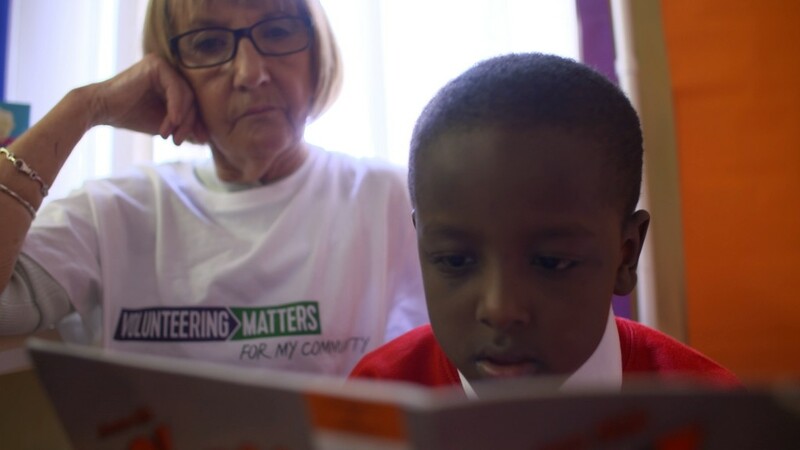 Volunteers were trained, and given tips and resources to help ease them into their role and feel confident in their literacy support skills.